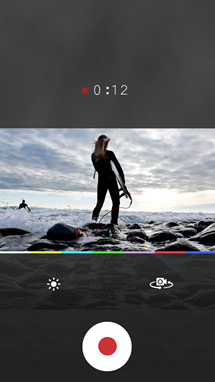 Brought to you by the creators of YouTube, the MixBit app helps people create videos together. 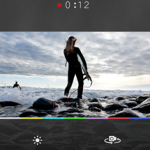 The MixBit app lets you record, edit and publish videos as short as one second or as long as an hour – right from your mobile device. Videos are recorded in multiple clips as long as 16 seconds each. A finished video can include as many as 256 clips, for about an hour in total length. 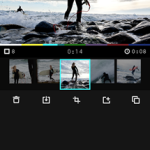 Clips are stored as independent elements for easier editing and remixing, but play as one seamless video. 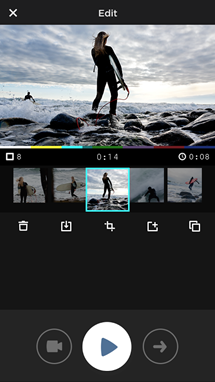 Drag and drop to rearrange, trim or delete clips directly within the app. Edit at any time – even after your video has been published. You can also save an unfinished video for later and manage multiple video projects at once. 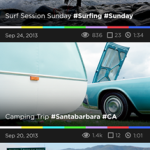 The MixBit website lets users collaborate with each other and remix videos uploaded by the community. Visitors to MixBit.com can make their own videos without shooting original content by remixing video clips they find on the site. 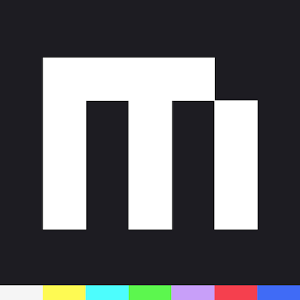 The MixBit app and website are brought to you by Chad Hurley and Steve Chen, co-founders of YouTube. We have always been passionate about video. 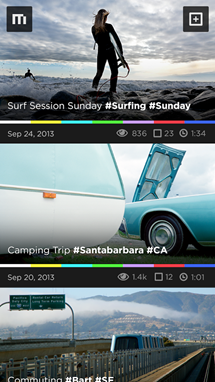 We started YouTube to make it easy for everyone to share videos. Now we want to help people make great videos. The MixBit product is a community of creators. We believe everyone has something interesting to say. We give people fun, intuitive tools to help them tell stories together. We think video should be a living, breathing entity and that creativity is a collaborative process. More than simply capturing brief moments in time, we help people bring stories to life.